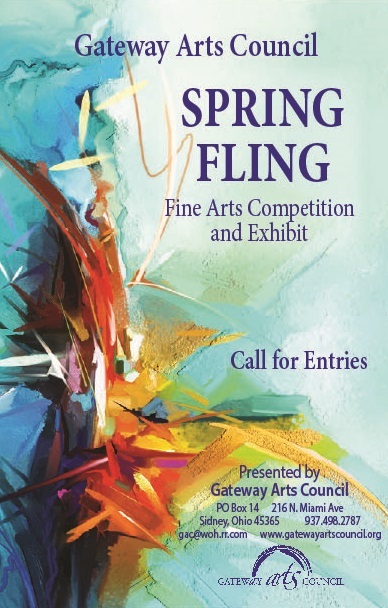 The Spring Arts Event will open with an awards reception on March 15, 2019 and will run through April 12, 2019 at the Gateway Arts Council Gallery, 216 N. Miami Ave., Sidney, Ohio. The reception will be free and open to the public. Entry forms are available at the Gateway Arts Council offices at 216 North Miami Ave., Sidney or by calling 937-498-2787. Entry fees are non-refundable. First, second, and third place prizes will be awarded in each category. 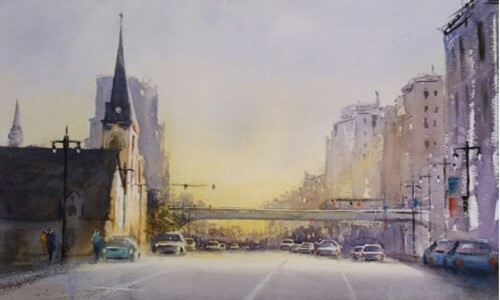 A best-of-show award in the visual arts competition will also be given. People’s Choice Award ribbon will be given in each genre.